Twitter is a social media platform that, to me, stands out from the rest when it comes to news coverage. 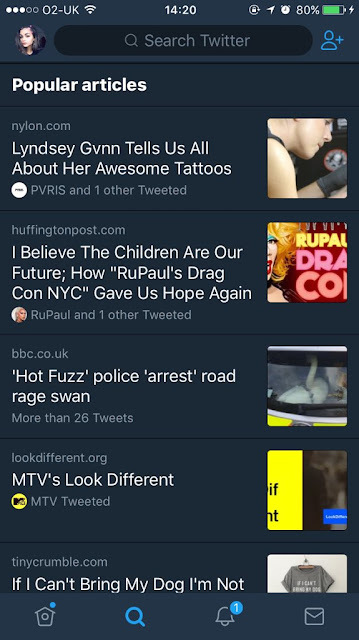 While Snapchat has their Explore section and Facebook shares articles and trending topics, Twitter is where I'll head to find extra information on news stories, from looking through relevant hashtags, filtering my search for news or viewing the Moments section. 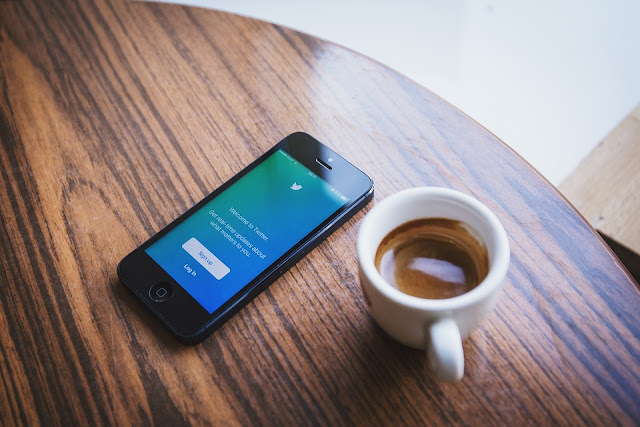 The newest feature on Twitter is a hefty development of the original News tab which was launched in Summer 2015, which then became the Explore tab at the start of this year. Make way for Popular Articles, which you'll find on your Explore tab after scrolling down a bit. It displays the top articles that you may be interested in, which people you follow are already talking about, as well as articles based on your location. As you can see below, it also displays which of your followers have been tweeting and sharing the articles you see. This edition adds tailored, personalised news alongside general headlines, which I'm sure many Twitter users will get on board with. It's likely to draw in users who rarely tweet and use the app as a platform to see what's going on and who's talking about what. Another plus of the feature is that if you choose to tap a Popular Article which interests you, the article opens within the app, being convenient and avoiding the sometimes-glitchy (owners of a sparkly new iPhone 7/ a handset with Android Oreo can't relate) transition to Safari/Chrome. When you've read the article, simply tap the 'Done' button and you'll be back on the Twitter Explore tab - this is a great way to keep users on the app while enjoying the feature. Look out for the Popular Articles on the most recent version of the app, as a spokesperson from Twitter confirmed to BuzzFeed News that the new feature is live on Android and iOS across the globe.